ALTER - ALICE CARTELET 1/7 SCALE HELLO!! 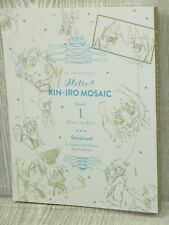 KIN-IRO MOSAIC! TV Animation Hello!! 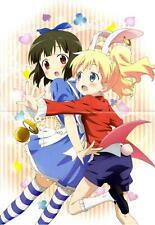 Kin-iro Mosaic Official Guide Book "See you next time"
This page was last updated: 23-Apr 17:47. Number of bids and bid amounts may be slightly out of date. See each listing for international shipping options and costs.